J.H. 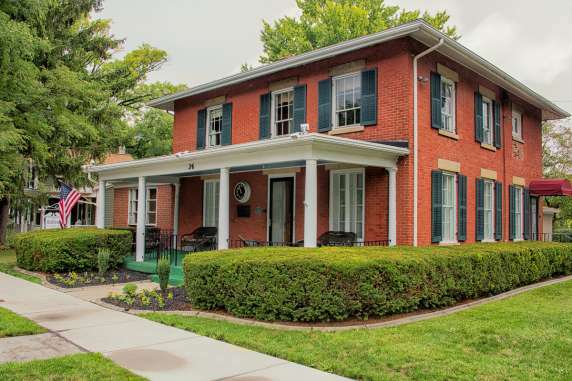 Cameron Funeral Home is located in the Rochester Street corridor in the historic Village of Scottsville. J.H. 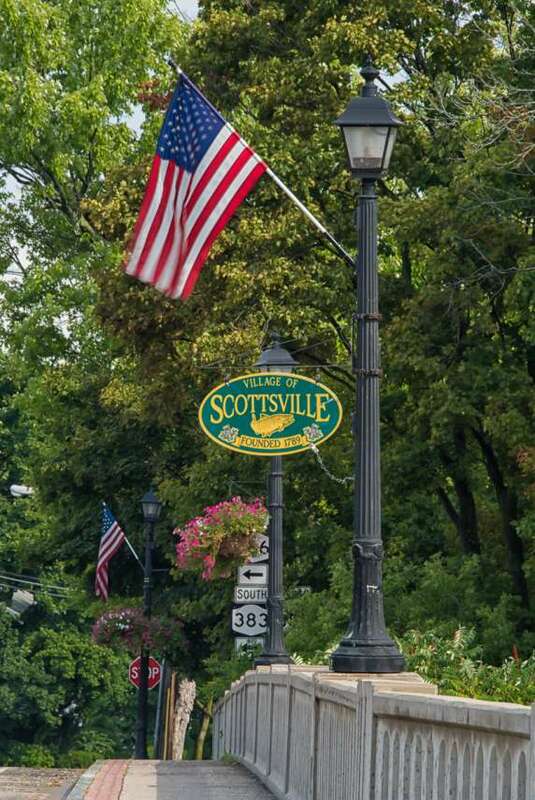 Cameron Funeral Home has a rich history in Scottsville serving families since 1907. J.H. Cameron Funeral offers families and friends a historical feel inside as it does outside. We committed to provide compassion, professionalism, and honesty to all families. We offer services from a Traditional Funeral and Cremation services to the alternative memorial services.